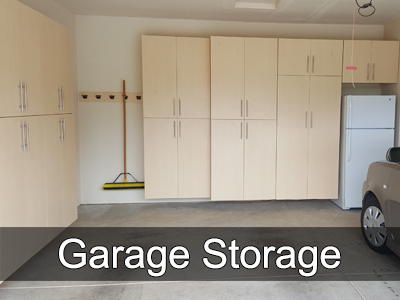 Thinking about updating your garage? 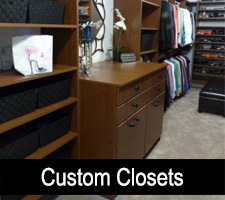 If so, we encourage you to contact Home Storage Solutions. 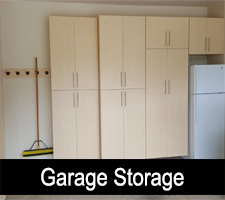 We create incredible custom garage cabinets and storage, as well as beautiful garage flooring solutions. 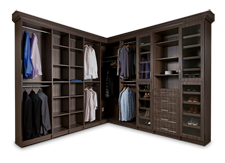 HSS employees have years of experience with both residential and commercial applications. 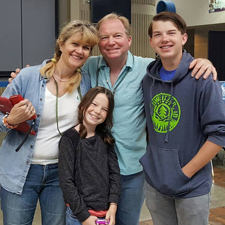 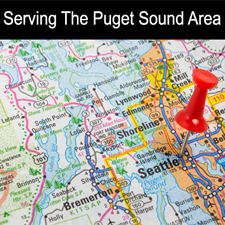 Our firm services the entire Puget Sound area. 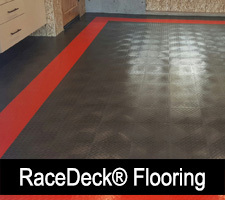 In addition to custom storage, we also offer beautiful RaceDeck® Flooring. 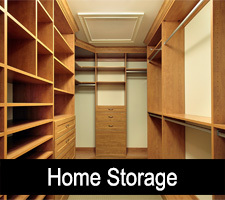 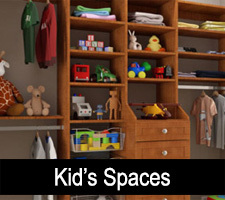 Home Storage Solutions is a family owned and operated firm. 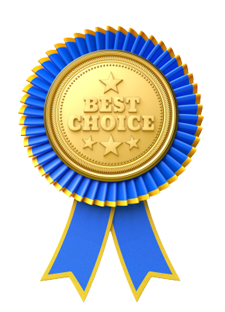 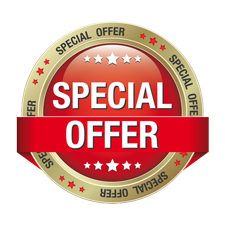 We stand behind our work and every custom garage storage install comes with a 100% customer satisfaction guarantee. 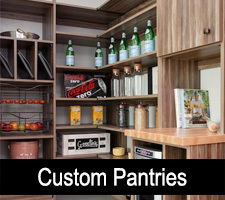 The materials we utilize also come with a full manufacturers warranty as well.